Leading Māori researcher Dr Monty Soutar has been appointed to the position of Senior Māori Historian at Manatū Taonga, Ministry for Culture and Heritage. Dr Soutar is the inaugural appointment to the role and will lead the Ministry’s activities relating to Māori history, including Te Taiwhakaea, a significant research and education project on Treaty of Waitangi settlements. “It’s an exciting new challenge,” says Dr Soutar. Dr Monty Soutar, Senior Māori Historian at Manatū Taonga, Ministry for Culture and Heritage. “Dr Soutar’s expertise and ability to communicate history make him an excellent appointment to the new role,” says Chief Historian Neill Atkinson. Dr Soutar will take up the position of Senior Māori Historian at the beginning of June. In addition to his new role, he is currently completing a book entitled Whitiki: Māori in the First World War which will be published in 2017 as part of the WW100 Centenary History Programme. Dr Monty Soutar (Ngāti Porou, Ngāti Awa) is a senior historian at Manatū Taonga, Ministry for Culture and Heritage and is the World War One Historian-in-Residence at the Auckland War Memorial Museum. He is the author of Nga Tama Toa (2008), the acclaimed history of the 28th Māori Battalion’s C Company, and previously managed the Ministry’s 28maoribattalion.org.nz website. He has sat on the government-appointed boards of several organisations including the Alexander Turnbull Library, Archives New Zealand and the Historic Places Trust. He is a member of the WW100 First World War Centenary Panel, the Ngārimu VC and 28th Maori Battalion Scholarships Board and the Waitangi Tribunal. 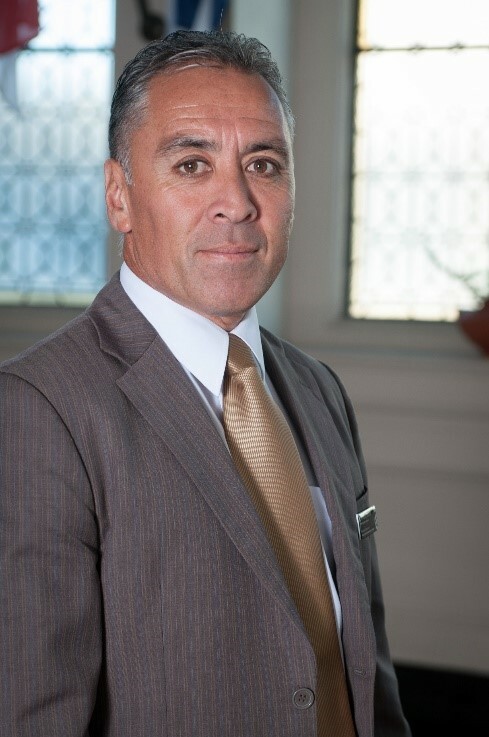 Dr Soutar has been the Chief Executive of the tribal authority Te Runanganui o Ngati Porou, and prior to that was the Director of Tairawhiti Museum in Gisborne. Dr Soutar was one of the first people to graduate with a PhD in Māori Studies from Massey University. He has significant experience in historical research, particularly oral history, and has worked widely with iwi and Māori communities.